Its been quite a while since my last post. I didnt had much time that i could commit to blogging activities this couple of years and i still dont have it, but as you can see i havent shut the website down either. Im planing to get back to it in time, probably next year. Im still painting, playing and doing stuff. I just dont have time to write about it 😉 However for the moment ive finally get myself to create instagram account which should be a more efortless medium to put WiPs and other work. 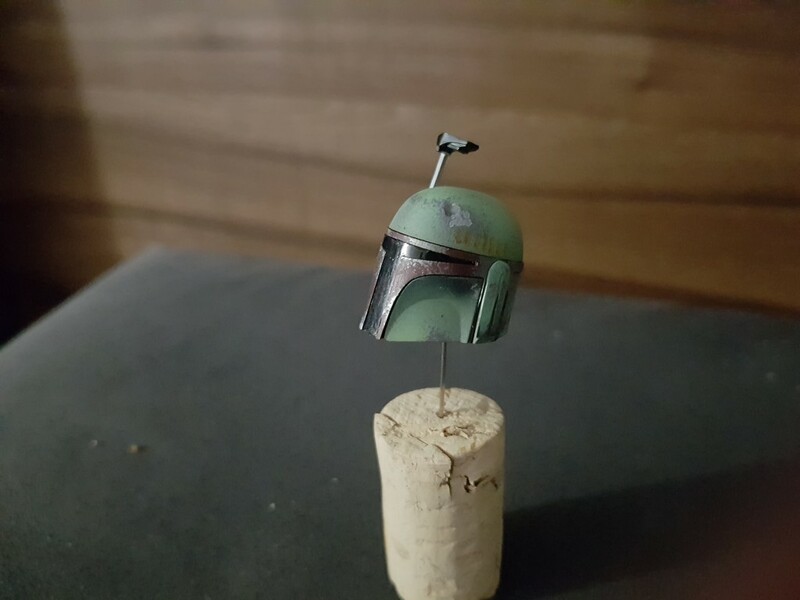 And here is a Wip of Bobafett model from Bandai that im currently painting. 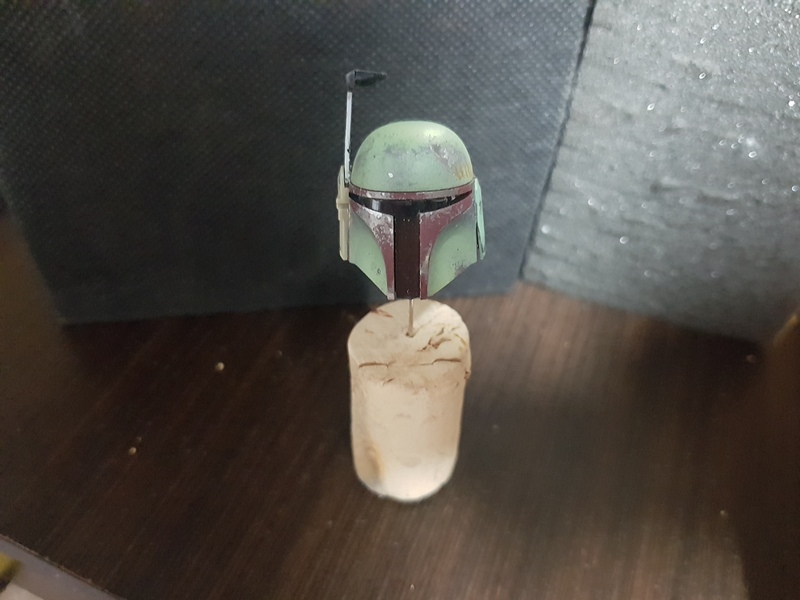 Ive got a bucketfull of Star Wars (and more) Bandai models from my trip to Japan 2 years ago and still going through them. Ill upload some more photos to instagram soon.